I find the packaging very attractive! The packaging is so colourful! 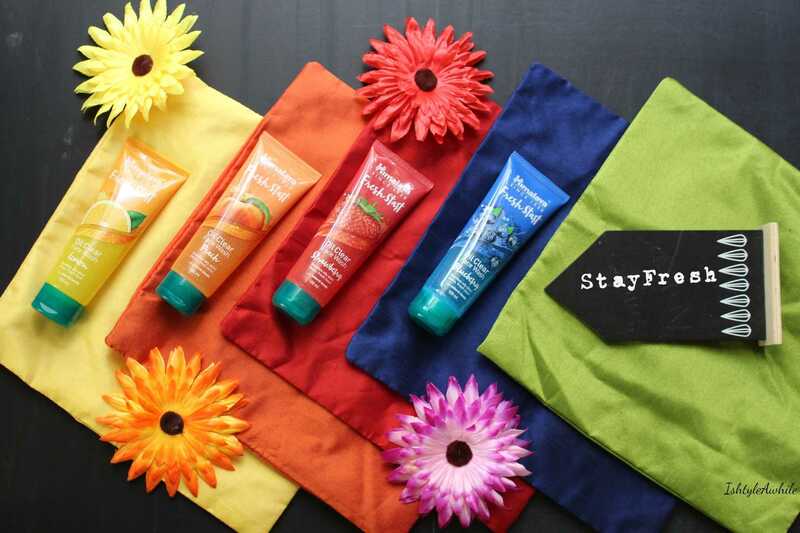 It is always fun to see a brand shake up its image a bit when launching new products, and that is exactly what I feel Himalaya has done with these newly launched facewashes (okay not so new any more because I guess they launched way back in July sometime). 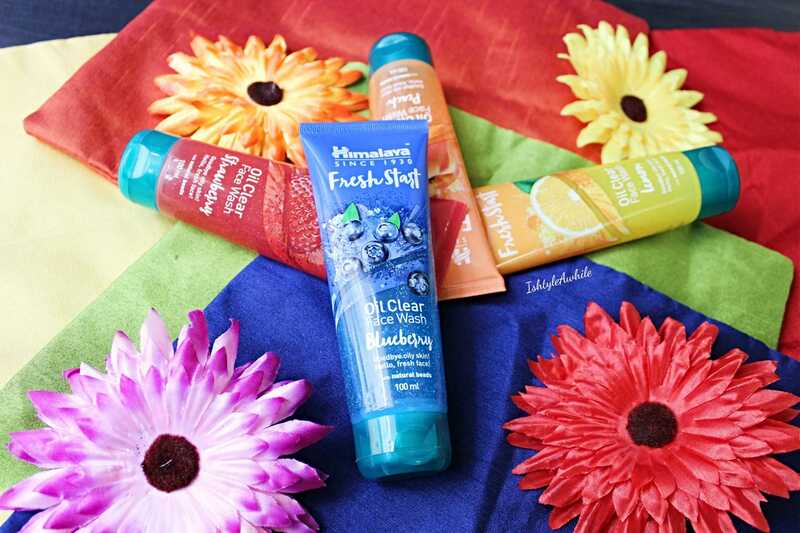 I have had the chance to try all the 4 variants of the Himalaya Fresh Start Facial Wash, and here are my thoughts on whether you should buy them or not. These are priced at 140INR for 100ml of product. 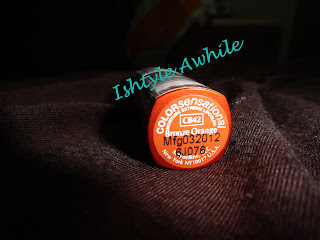 Definitely budget friendly and they come in the standard tube like all Himalaya products. 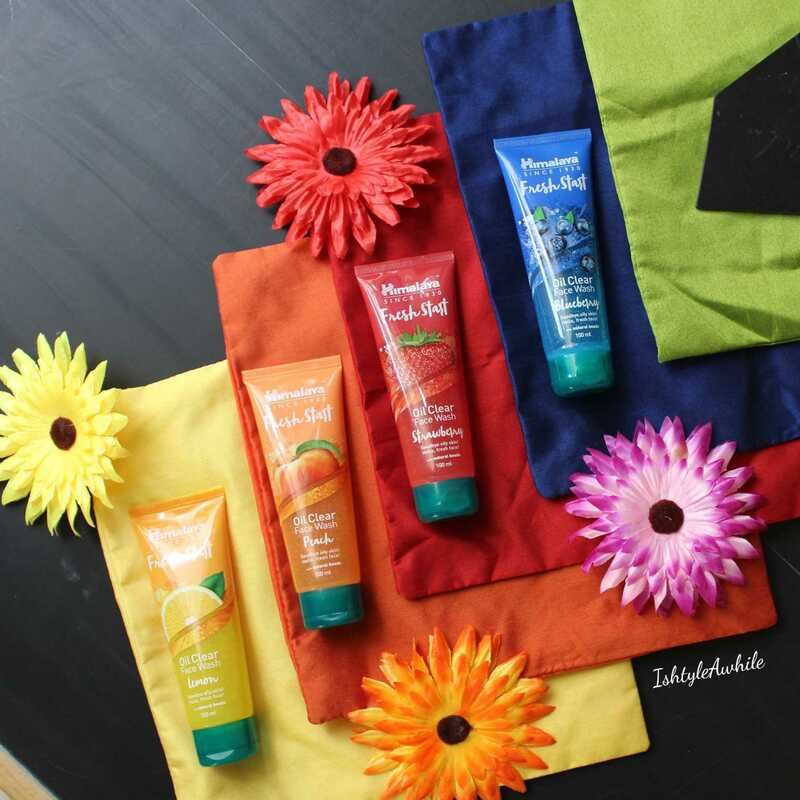 The biggest difference lies in the fact that that the tubes are coloured to match the scent of the variant unlike the traditional Himalya Neem Facewash and other tubes which are white with a green cover. This coloured packaging adds such a fun element when you keep it in your shower. 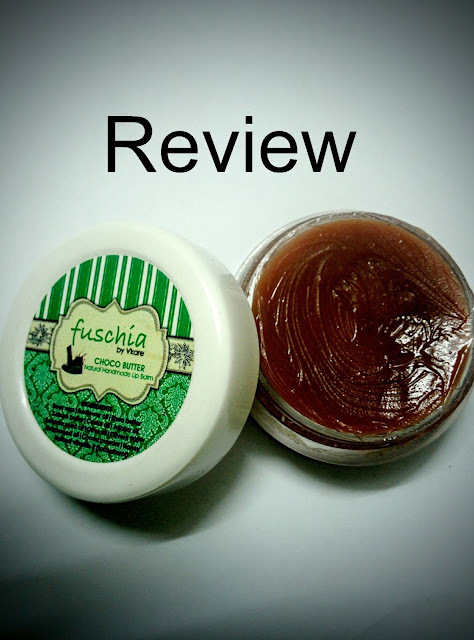 The product claims to remove all the excess oils and keep the skin fresh all day long. Honestly, I would say it does this to a decent extent. It most certainly makes my skin feel fresh and hydrated after washing. I find that it is not harsh and not drying. If you have used the Neem facewash, then that is drying and I find that this range of facewashes are way more forgiving. The Himalaya Fresh Start Facial Wash does not have a deep cleansing action which I find my ageing combination skin needs, especially when I wash my face in the night after removing makeup. It does not to keep acne at bay or even settle a breakout, but of course I do have slight problematic skin which needs something stronger to deal with it. Overall I think if you have younger skin and you are looking for a budget facewash, this is perfect. 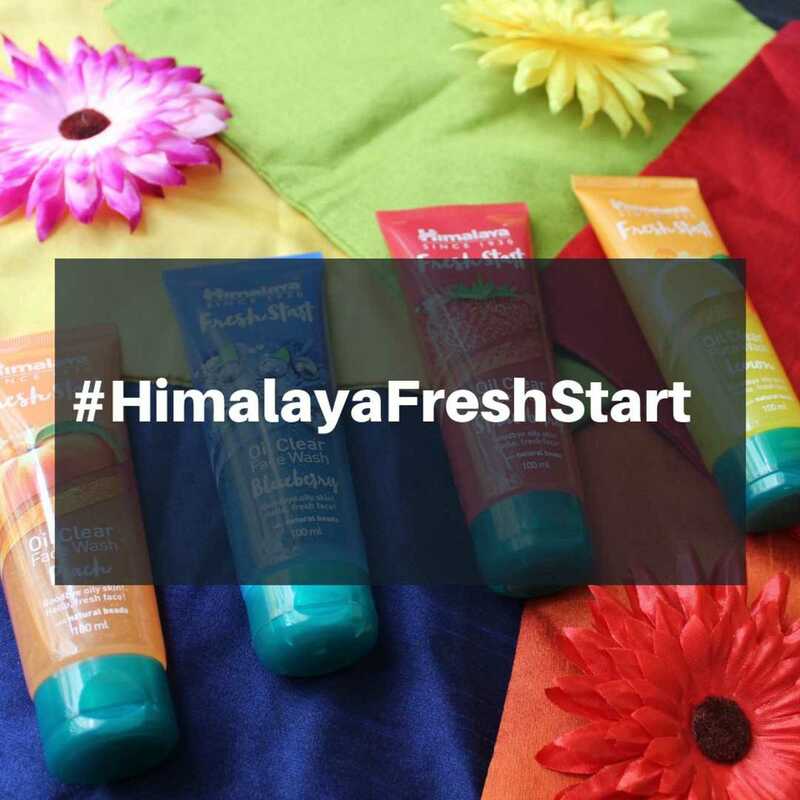 The Himalaya Fresh Start Facial Wash range would work well for the college going crowd who have lesser skin problems to deal with. For those of you who have crossed 30s, or even late 20s, you aren't missing out on anything if you choose to not try this. 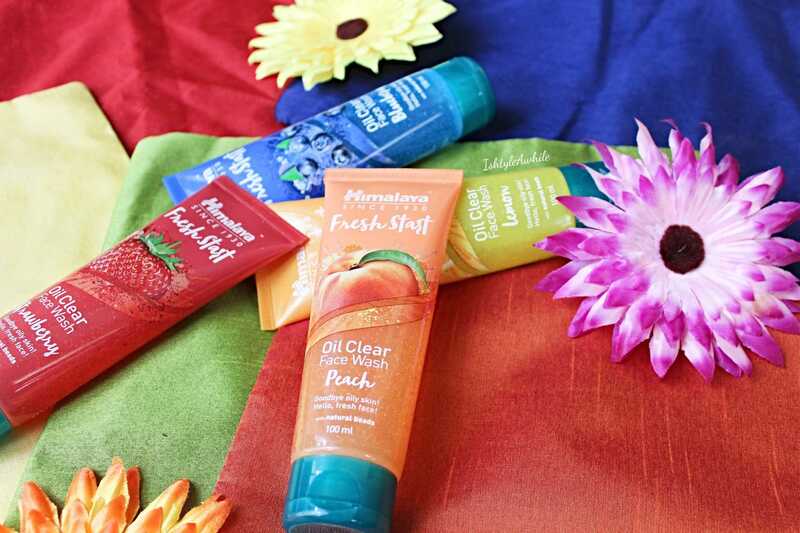 A Facewash for your every mood. Feeling Sleepy? Leap for Lemon-The lemon variant is my personal favourite and the only tube that I have almost finished up completely. This is truly the most fresh scent of the lot and has been what I have used every morning for the past few weeks. I find that I like using it only in the morning though. Feeling Overwhelmed? Peach it away- This is my least favourite variant. It doesn't smell very peachy, or maybe I don't know what peaches are supposed to feel like. I think this would work well for anyone who doesn't want a strongly scented facewash and just wants something subtle to calm them down. Want that exotic feel? Zing it with Blueberry- yes blueberries are exotic according to me. I love how this one smells. After the lemon variant I found that I reached out for this a lot. I used it mostly on the days when I wanted to feel a bit more special. It certainly adds a bit of zing to your day. Bad day? Strawberry will sweeten it.- The strawberry variant is one of those pick-me-up scents. Its for those days when things don't go right and you just want to feel better. Nothing like the sweet familiar smell of strawberry to make you feel like the world is alright again. 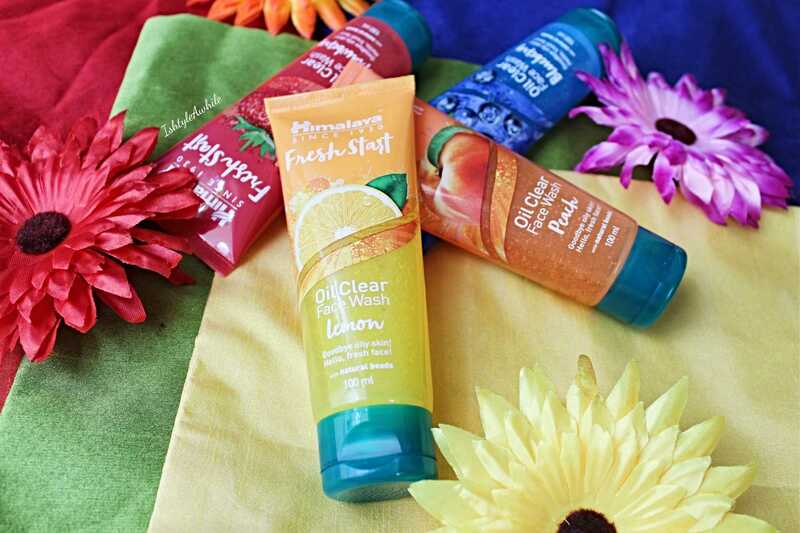 Final thoughts: These facewashes definitely add some pizzazz to the everyday monotony and if you don't have any particular skin issues to be addressed, the Himalaya FreshStart Facial washes do the job. What's your thought on these? Drop a comment down below telling me your favourite variant. Subscribe to IshtyleAwhile via email for updates every time a new post is published. 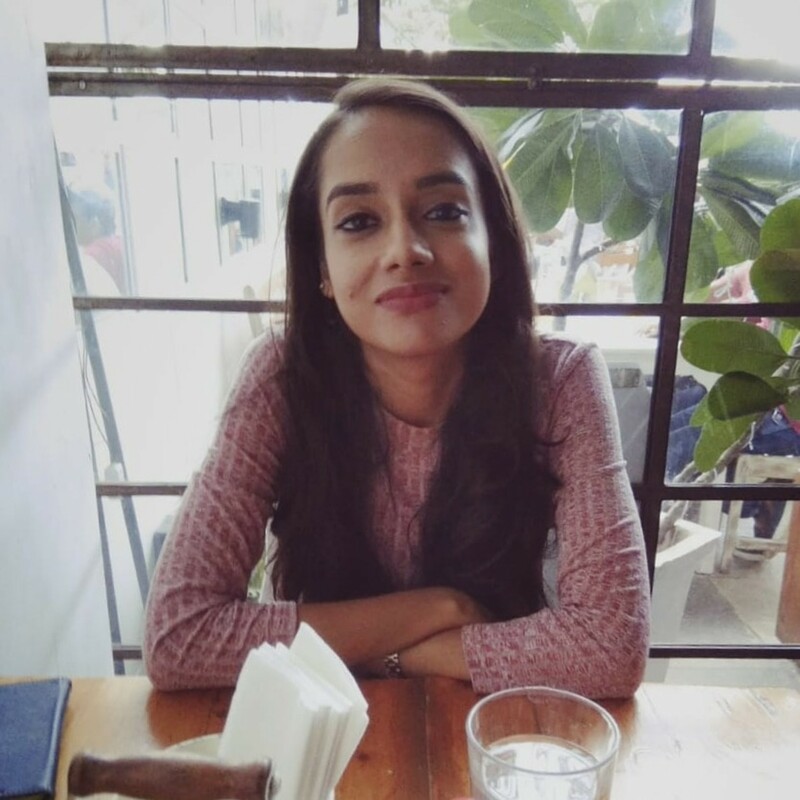 Also follow IshtyleAwhile on Instagram, and Facebook for every day chit chat. In case you are interested I am now on YouTube as well and would love for you to check out the videos! *Disclaimer- This is not a sponsored post but the products were sent to be by the brand. The opinions expressed here are completely honest.